While I was laid low by hip surgery, no fairway grass was growing under Joe Bausch’s FootJoys. 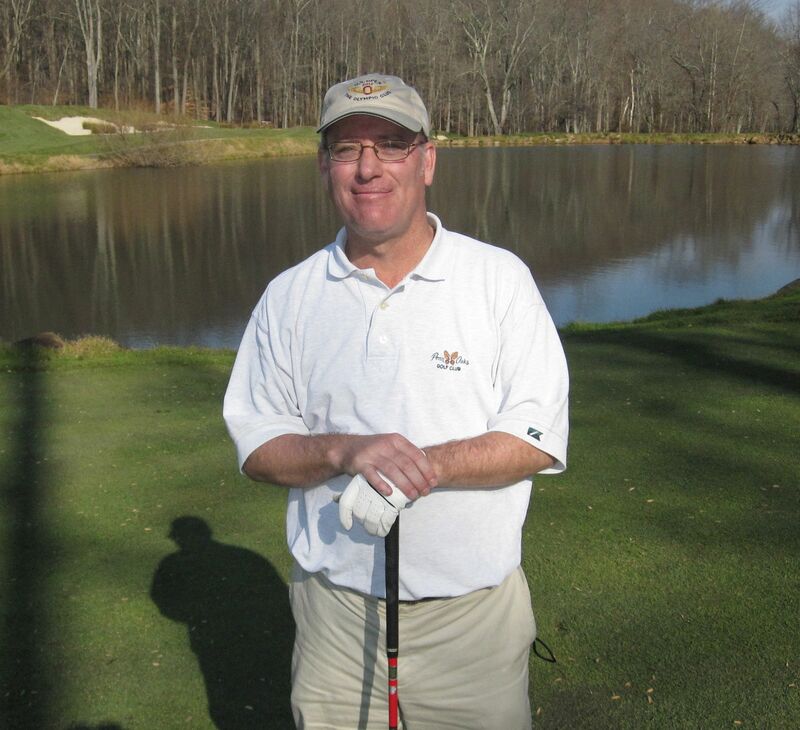 Bausch, photographer-in-chief of the Bausch Collection, has added nine new golf course galleries, including an updated look at Cobbs Creek GC, which he says was in the best shape he’s ever seen it. If you are not familiar with The Bausch Collection, it is without question the most extensive archive of golf course photo galleries in the region and, as such, a tremendously valuable resource to anyone with an interest in courses, be they a golfer, club pro, club manager or superintendent. The collection was conceived and is executed by Bausch, a Villanova chemistry professor by day and passionate golfer/photographer by weekend, early morning and late afternoon. The man simply cannot get enough of golf, or photography. All it takes is a glance at the list of courses in The Bausch Collection to see that Joe is an equal opportunity photographer – he plays’em all, from the highest-end private clubs to the working man’s munis. Every single course has its fans and its regulars. Joe wants to experience them and showcase them all. If you’ve got a recommendation for a course you think Joe ought to shoot, email him directly. If he doesn’t get back to you quickly, it’s probably because he’s out on a golf course.